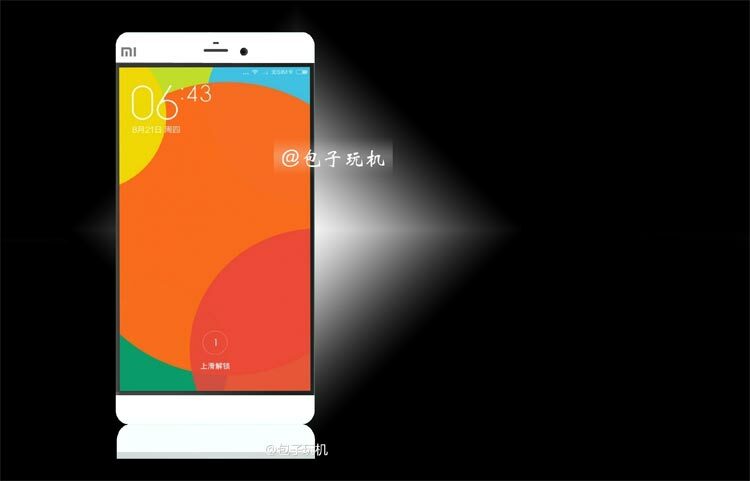 If leaked images of Xiaomi Mi 5 are true than the new flagship of Xiaomi will be nearly bezel-less smartphone. Xiaomi Mi 5 looks like a very thin and comparatively elongated handset with a massive, high-res, and a fast processor. A series of images posted to the social network Weibo, which claims this is the photos of real machine, give us a look at the phone. Xiaomi’s Mi branding is obvious in the top left corner, while a render of the device shows how little bezel there could be down the sides of the screen. There also appears to be a front-facing camera, a front-firing speaker we’ve seen on previous Xiaomi handsets. 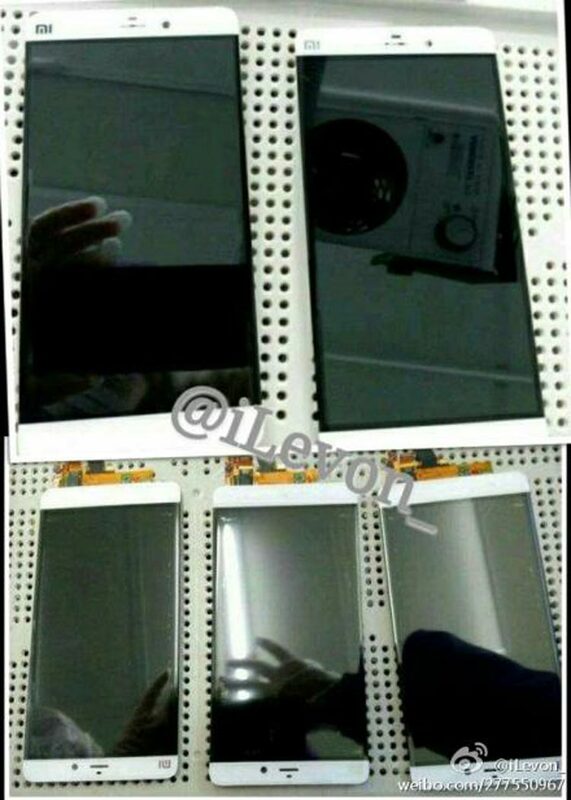 It looks like from the pics that the device will be reportedly bigger in size. It’s also interesting to note the disappearance of the capacitive Android buttons below the display, which feature on all existing Xiaomi phones. According to rumors, the device will sport a 5.5-inches display, and have a 2560 x 1440 pixel resolution, while the processor driving the device could be a Snapdragon 805 with 3GB of RAM. Xiaomi has a reputation for copying Apple’s devices, but if you see the pictures, this handset actually reminds us more of the HTC One, thanks to those sleek top and bottom bezels and nearly edge-less sides. Hopefully we’ll get an official look of the Xiaomi Mi 5 in the near future, though we’re not expecting the Chinese phone-maker to start selling in the U.S. anytime soon.